With thousands of places to visit, it can get quite overwhelming to choose where to go first in Dubai. Here’s a look at some of the most Instagrammable places in the area. Dubai is not short of breathtaking sights that would make anyone with a camera continuously press the shutter. In fact, if there is a ranking on the most Instagrammable places in the world, Dubai would definitely be one of the places on the top. Whether you’re looking for cute backdrops, sumptuous-looking food, or awe-inspiring landscapes, Dubai has something to offer you. If you’re visiting the iconic city, don’t forget to stop by these Insta-worthy places that would surely garner countless likes on social media. 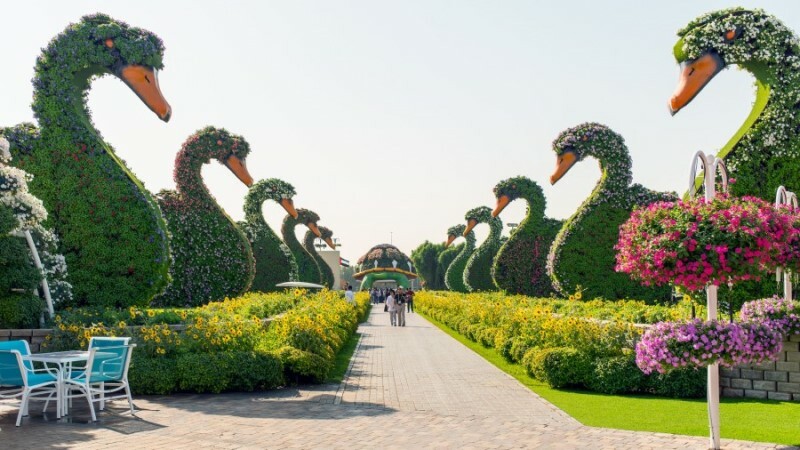 If you love flowers, Miracle Garden should definitely be on top of your list. Packed with over 100 million fresh flowers which are strategically arranged, this spot will make you feel as if you’re in a Disney movie. Whichever angle you point your phone to, it would be a perfect picture. So what are you waiting for? Get your bohemian outfit on and head over the one of the most magical places in the area. 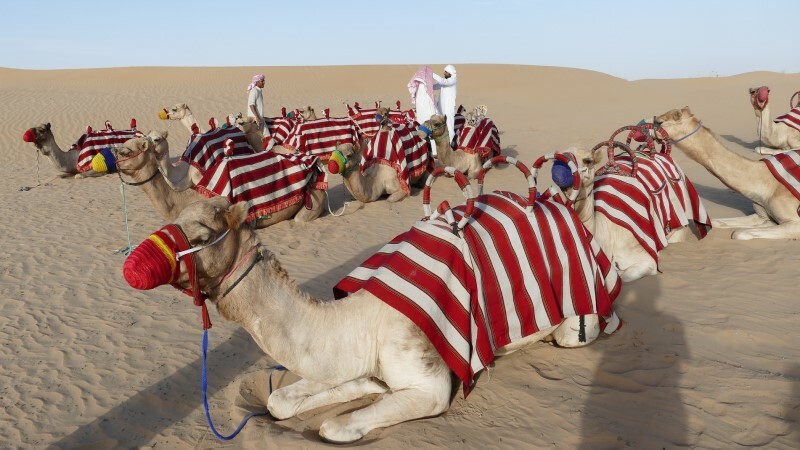 A trip to Dubai would not be complete without visiting its vast and picturesque desert. Dubai’s sand dunes look like it has been taken straight out of a postcard picture. If you really want to get the ideal shot, make sure to time your visit during sunset. Although the site looks amazing during the day, nothing would compare to seeing the warm hue of the sky amidst the golden desert. No filter needed, for sure! A photo in the world’s tallest building is bound to be your most-liked Instagram photo. This iconic structure is one of Dubai’s most popular attractions. However, it may be quite a challenge to fit the building from top to bottom on your Instagram because of how tall it is so make sure you have a great companion who is willing to knee just to get the perfect shot! If you’re feeling a little extra, you can also take a photo inside the hotel. As you would expect, the grand structure is just as beautiful on the inside as it is on the outside. You can even go up its observation decks or the restaurant. Are you a first-time visitor in Dubai? If so, don’t forget to stop by Old Dubai. This spot is one of the most important cultural gems in the area. Everywhere you look, there’s something interesting that will catch your eye. The Al Bastakhiya, Dubai Museum, and Spice Souk can be found in Old Dubai so get ready to have an authentic taste of Arab culture here. Additionally, you can also take a stroll in the Dubai Creek. 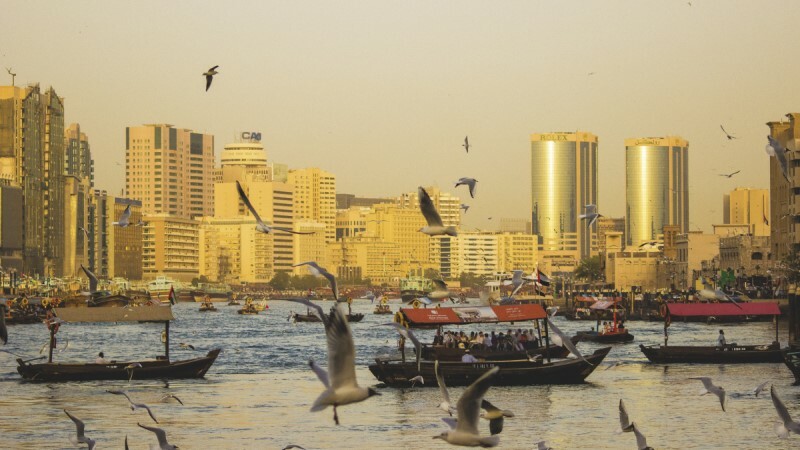 Dubai Creek is one of the most important centers of history in the city because it was where traders, fisherfolk, and pearl divers began. Food and a great view of the sea? That sounds like a great recipe for Instagram! Luck is on your side because that’s not all La Mer offers. This spot also boasts breathtaking street art. This open-air mall has catapulted itself as one of the city’s most popular hubs. You can even find palm trees that can serve as the perfect backdrop! You’ll surely be confused while putting on a photo geotag because it would seem as if you’ve teleported to LA. If you can’t start your day without having a cup of coffee and tasty bread, head over to Tub of Butter where you’ll get creative coffee art and delectable food made with the freshest ingredients. It also boasts a wide array of gourmet food selections. Undeniably, it is one of Dubai’s best-kept secrets. Take the Perfect Instagram Shot in Dubai! 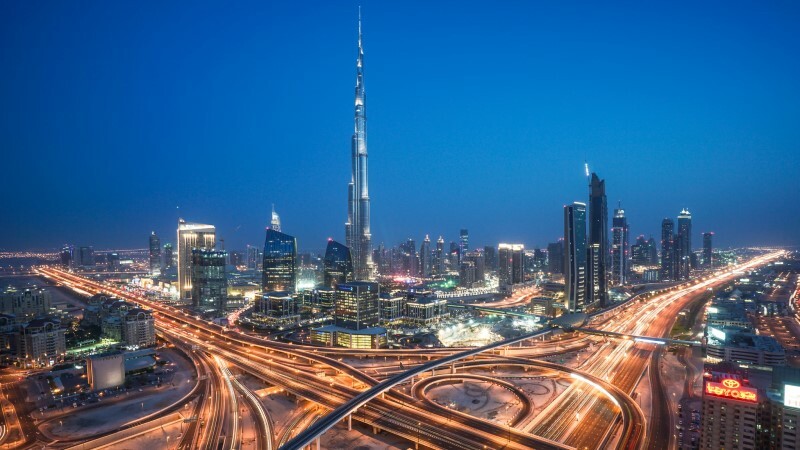 Although the top things that might come to your mind when you think about Dubai are high rise skyscrapers and luxury cars, there is much more to the city than meets the eye; so don’t forget to experience the cultural highlights of the city as you take your Instagram photo!